ASIRT hosted a high octane Techday on the 13th March 2019, marking its 7th anniversary week! Amidst insightful business presentations from sponsors like Redington, Cadyce and Ant My ERP, the evening also witnessed an exhilarating presentation by Evolve Speaker Mr. Subhash Talekar, President, Mumbai Dabbawala Association. Apart from sharing insights into the globally recognized operational expertise, Mr. Talekar enthralled the audience with a brief history of Mumbai and how the Dabbawalas evolved with the metropolis, narrating anecdotes in his unique sense of humor and exciting tone! 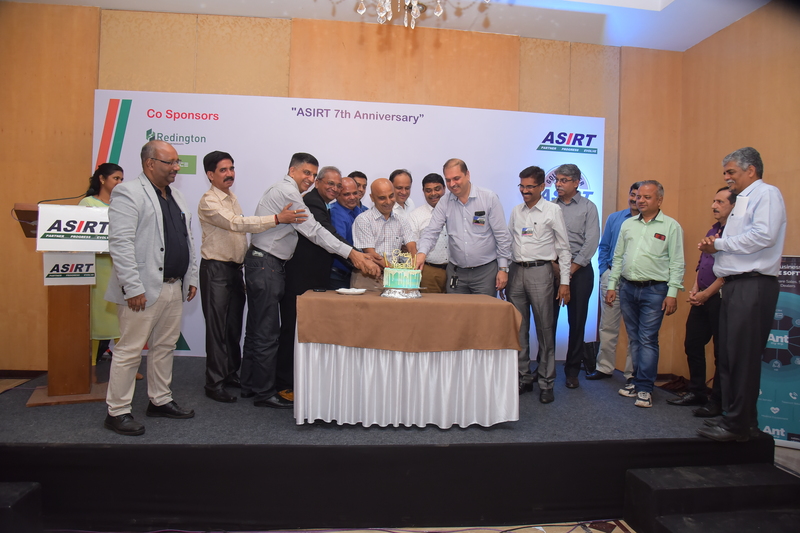 The evening opened with the customary National Anthem, followed by an address by Founding Chairman, Mr. Chetan Shah, who congratulated the Members and the current Board on the successful completion of 7 years of ASIRT. 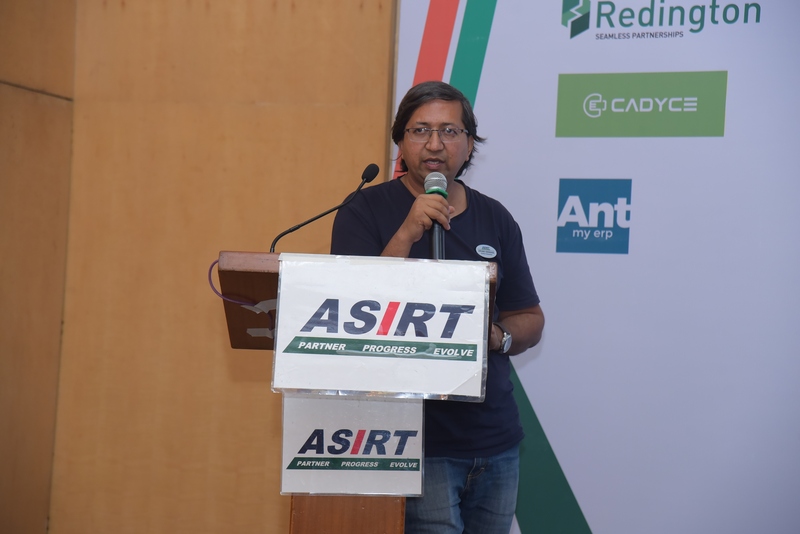 Mr. Arvind Singh, immediate past President, reminisced about the journey and how they got together to starting ASIRT, which brought back memories for everyone! 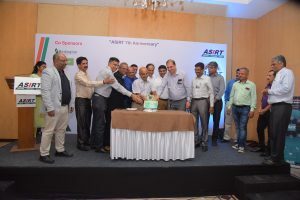 This was followed by a brief address by current Board Members, Chairman – Mr. Jiten Mehta, President – Mr. Pankaj Shah and Secretary – Mr. Sujit Uchil, who congratulated the Members and also gave a brief insight into the plans and initiatives taken by the Board. Post this short but nostalgic session, the event progressed to the first and the most exciting session by Evolve speaker and chief guest, Mr. Subhash Talekar of the Mumbai Dabbawala Association. His unique approach, opinions, and observations about the current socio-political environment and the insightful narrative of the history about the Dabbawalas, enthralled the audience and set the tone the evening! Through his engaging and effervescent delivery, Mr. Talekar, spoke about how the 3rd generation business has grown into an army of 5,000+ Dabbawalas fulfilling the hunger of almost 200,000 Mumbaikars daily with home-cooked food across the city. Introducing the basic guiding principles of the efficient operations that gave the Dabbawalas their international fame, Mr. Talekar highlighted several path breaking innovations adopted by their association to achieve efficiency, through best practices in time management, supply chain, teamwork, and discipline. 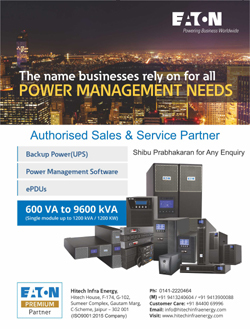 This has rightfully earned them several national and international certificates and recognition, including Six Sigma and ISO certifications; all of this without using the slightest bit of modern technology! Next presentation for the evening was by Mr. Prabhu Jagannathan, Deputy General Manager – Cloud Sales of Redington (India) Ltd. , who embarked on an insightful and interactive session on the need for cloud-based solutions in the age of super connectivity. 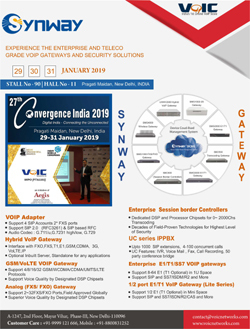 Further highlighting the potential for cloud, he elaborated the public cloud services market in India has seen phenomenal growth, and is set expected to be worth $4.1 Billion by 2020 from $1.8 Billion in 2017. He spoke at length about Redington’s commitment to be a major player in this growth and assist forward-looking organizations to re-invent their strategies so as to build a scalable yet flexible cloud environment. Among the various services offered by Redington, Mr. Prabhu also spoke about how cloud solutions can help optimize IT infrastructure, highlighting his core service areas, namely Cloud Consulting, Cloud Migration, Cloud Security, Managed services, Cloud development and integration. 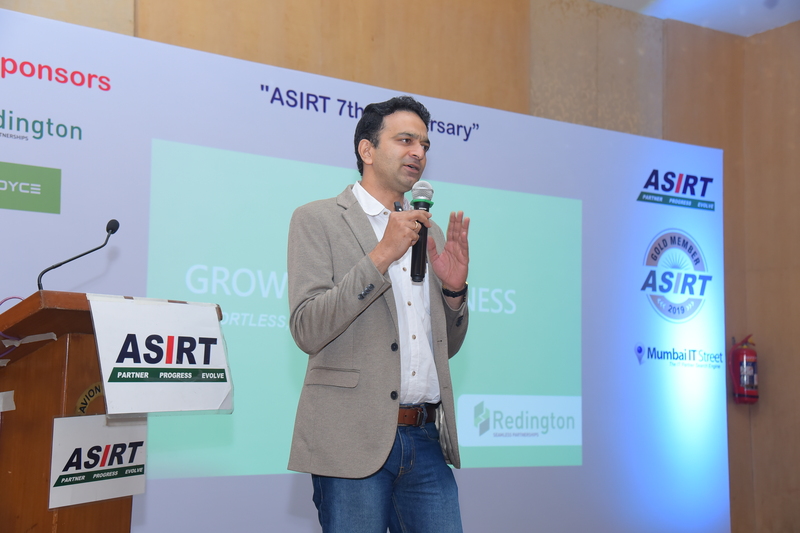 Speaking about the choice to present their Cloud services at the ASIRT platform, Mr. Snajay Saha, Head, National Sales for Redington (India) Ltd. said, “Cloud is an exponentially growing technology with great potential, especially in the SMB space. 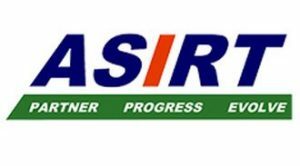 We have had a wonderful experience with ASIRT in the past, with its dynamic set of enterprising and visionary entrepreneurs. 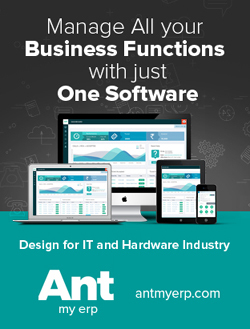 Our service offerings, particularly in the Cloud technology domain, are targeted towards the enterprise segment and require a set of SI’s that are inclined to provide integrated technology solutions instead of just products. 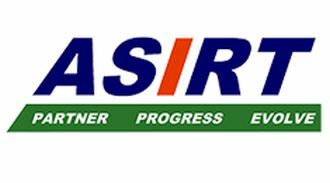 And we found these perfect partners for our ambitious growth, among ASIRT Members! 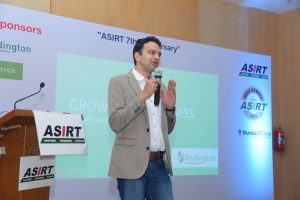 We are excited to work and grow with ASIRT and its Members and look forward to a long engagement in the coming years!” Further, closing the presentation, Mr Prabhu announced a special introductory offer where all ASIRT Members can avail a free cloud subscription for 1 year, which they can use or pass it on to any of their clients, as a trial opportunity. 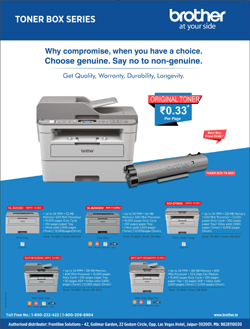 This was received enthusiastically by the Members.